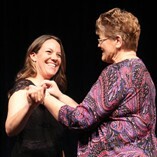 Thirty-eight nursing students at Northwestern Oklahoma State University were honored with a traditional pinning ceremony on May 5, the day before their graduation. 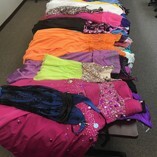 Already preparing for next year’s “Primp for Prom” event, local business owner Nicki Chaffee of “The Elegant Toad” has donated 108 dresses. 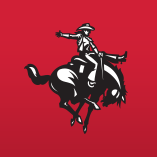 For individuals looking to further their higher education, Northwestern Oklahoma State University’s Graduate Studies master’s degree programs will continue to accept applications for summer until June 5 and fall enrollment until Monday, Aug. 21. All Northwestern Oklahoma State University locations will begin summer work hours starting Monday, May 22, through Thursday, July 27. A majority of employees will work four, 10-hour days from 7 a.m. to 5:30 p.m. with Fridays off. Each year the faculty in the Mathematics and Computer Science department at Northwestern Oklahoma State University select outstanding students in the math and computer science programs. 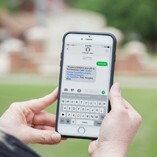 The Northwestern Foundation & Alumni Association is pleased to announce the launch of its text-to-donate technology for the Imagine Northwestern comprehensive campaign. 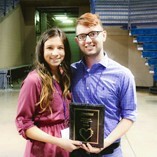 Northwestern Oklahoma State University’s Game Programming teams participated in the University of Tulsa’s annual Heartland Gaming Exposition in early April for the fifth time, placing in several categories.